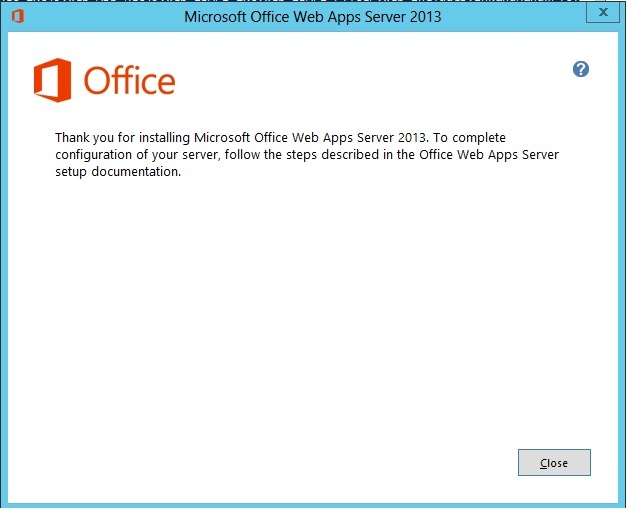 1) The Operating System on the Server for installing OWA is Windows Server 2012.Login to the Office Web Apps Server as local administrator. 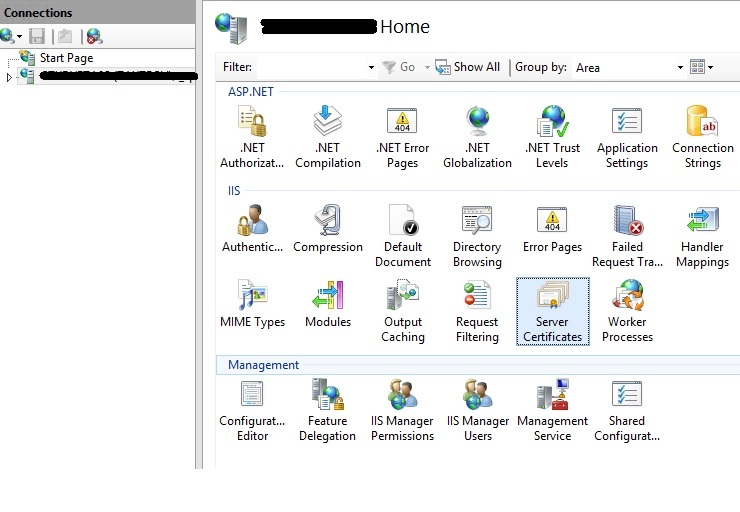 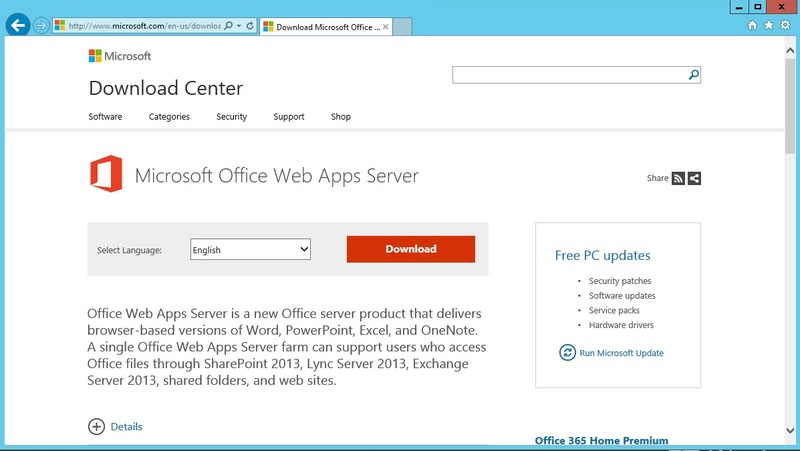 3) Go to Microsoft Download center to download Microsoft Office Web Apps Server. 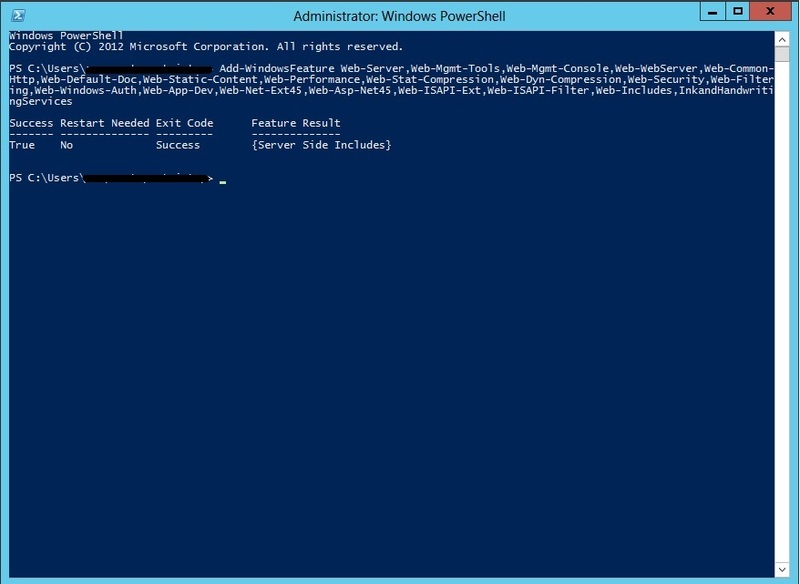 Copy the file to the local machine desktop. 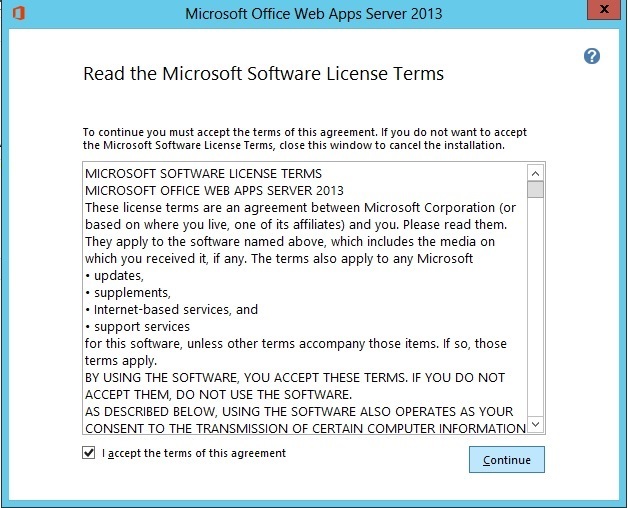 5) Click on “I accept the terms of this agreement” and click Continue. 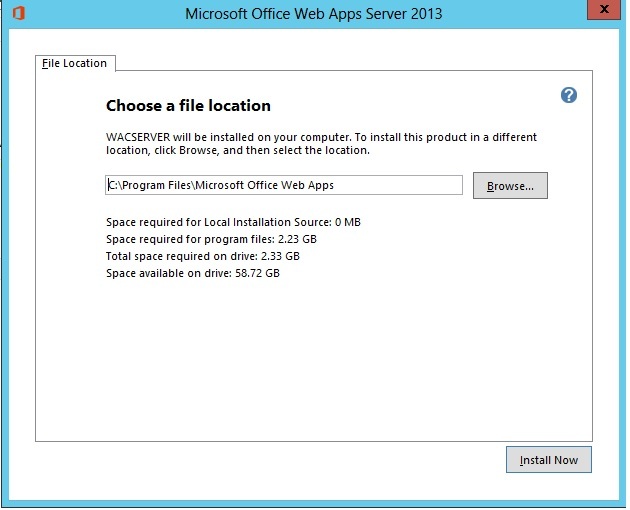 6) Choose the location for the file and click Install Now. 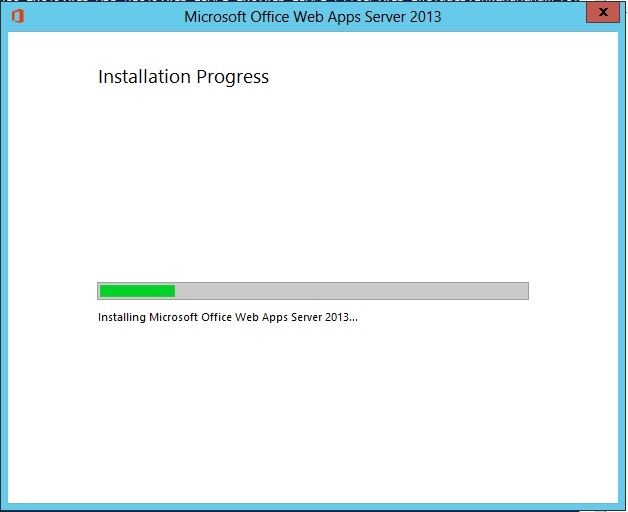 9) Installation progress is shown below. 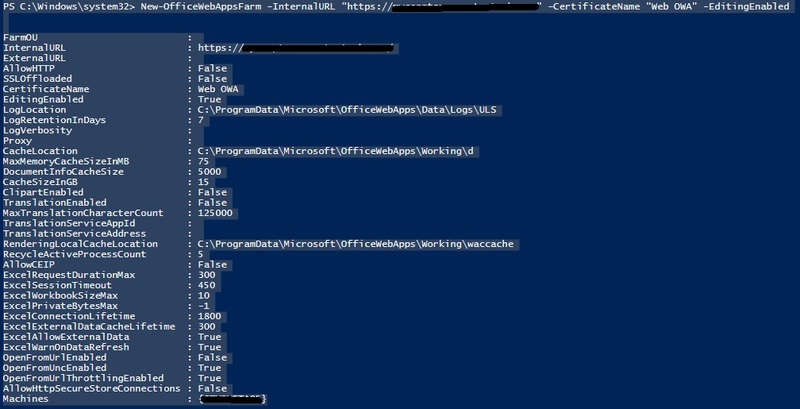 9) The certificate details are listed below.